Start taking classes at Naksu Muay Thai and other studios! 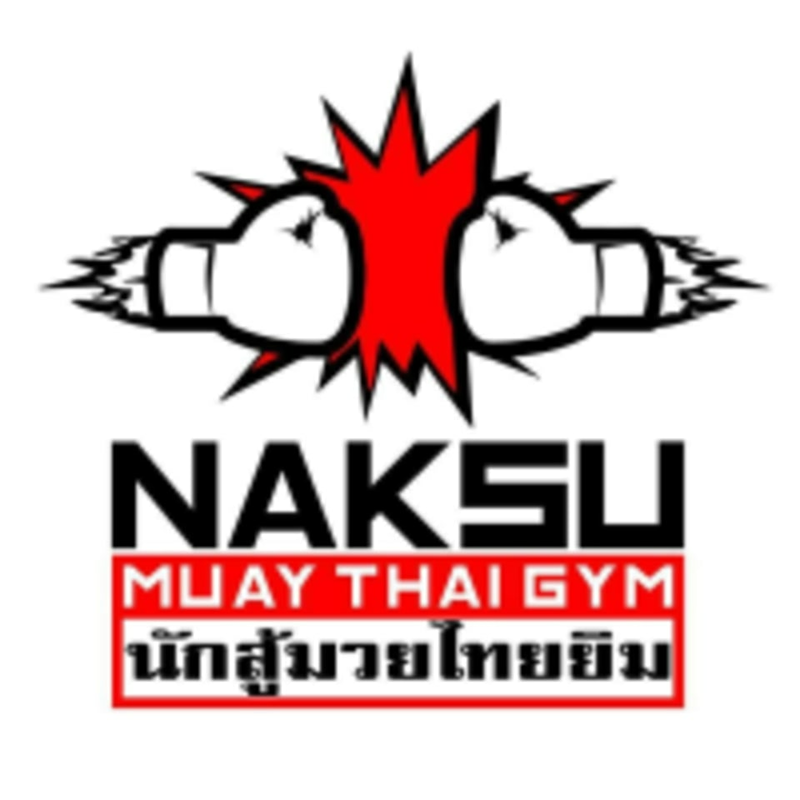 Naksu Muay Thai Gym is dedicated to providing professional and authentic Muay Thai training to all levels of proficiency. The gym takes pride in its team of professional trainers, authentic Muay Thai teachings, high quality training and a humble but well–equipped facility. Clients can train alongside professional fighters in a rustic setting conveniently located in the city fringe, where everyone is part of a big family helping each other to improve their skills, fitness, experience and confidence. No foot wear required in gym. Participants are to be in their own comfortable sports wear. Water cooler available in the gym. 3 shower rooms with complimentary shampoo and shower gel but clients need to bring their own towel. Very attentive and experienced trainers. Setting was great mingling with people from all levels and supporting each other. Had 2 rounds of padwork :) felt like the class could be better structured as most of the time i was practicing on my own (except for the padwork part) and there’s little teaching on technique. I have done muaythai for several years and still felt super lost in the class. I think if i were a first timer, it would have been worst. Good &amp; friendly instructors. The gym is very clean as well.